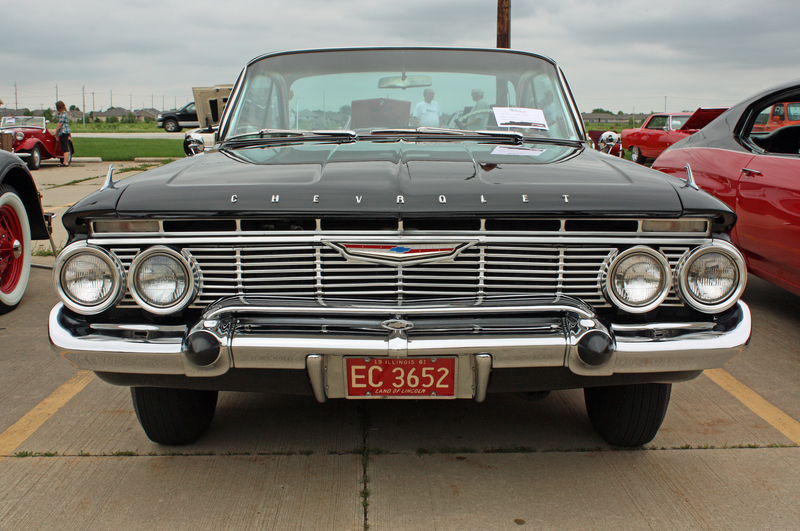 It is an American full-size cult car produced by Chevrolet since 1958. 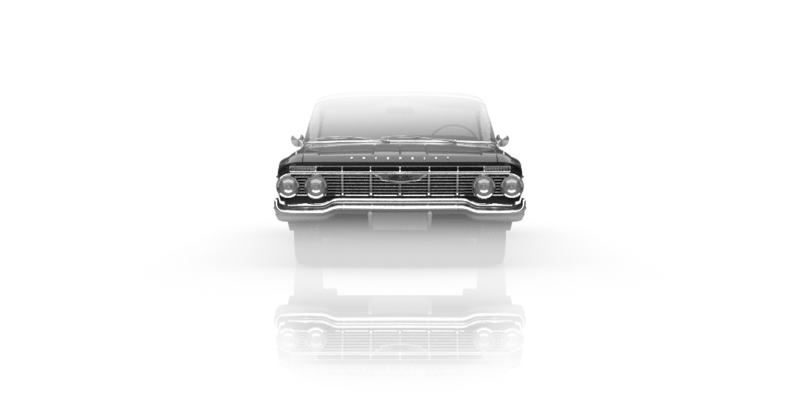 The model number of the car took a different position depending on the year. 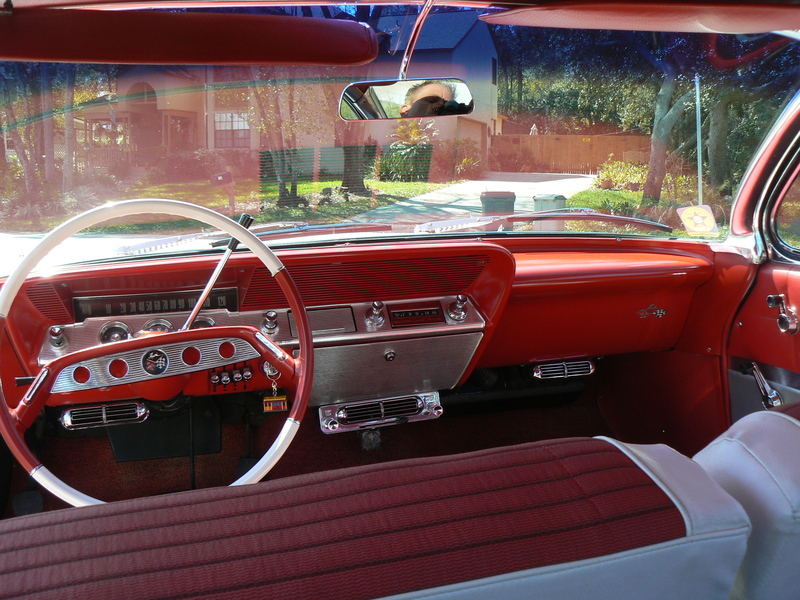 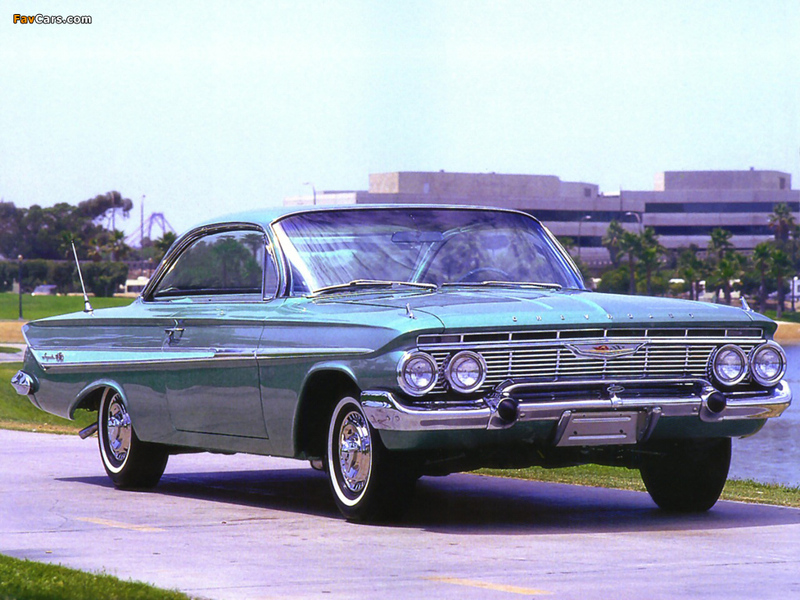 In 1958, Chevrolet introduced the Impala name as the name of the new configuration of Bel Air model. 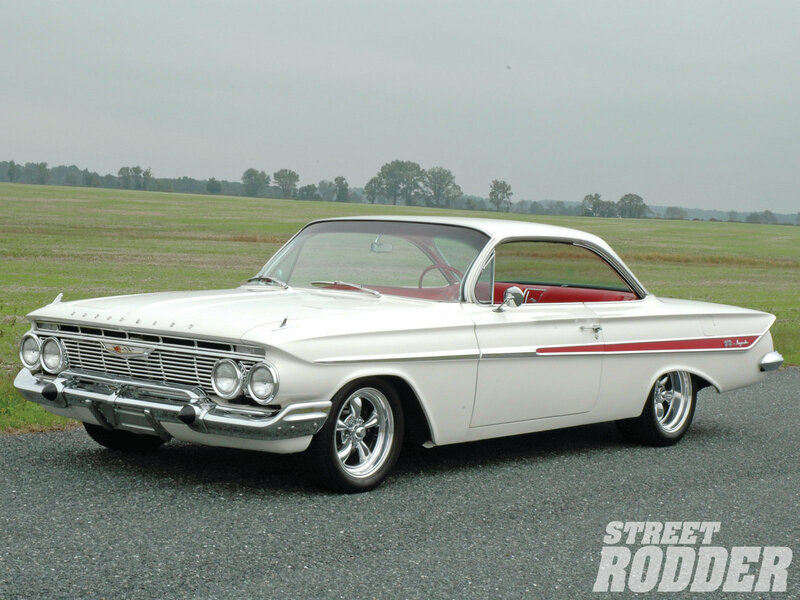 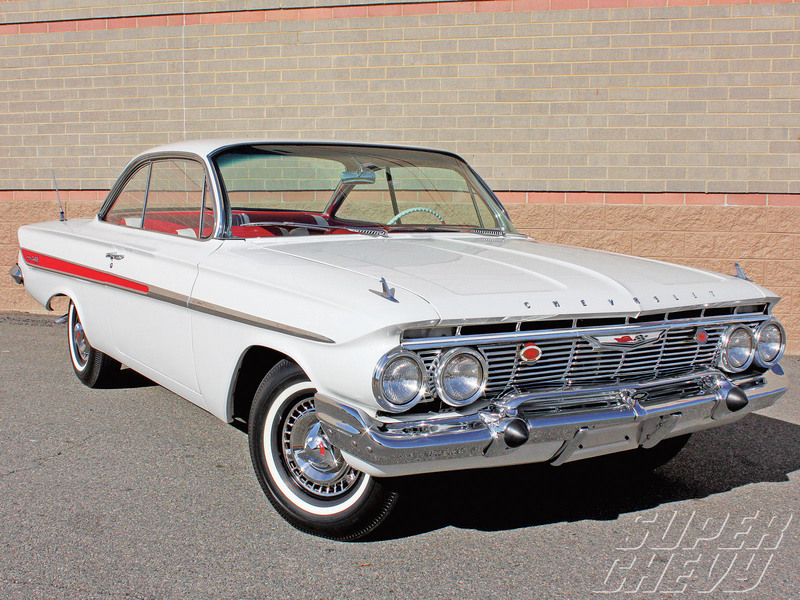 Only in 1961 "Impala" was offered in a two-door sedan version, which did not have much success. 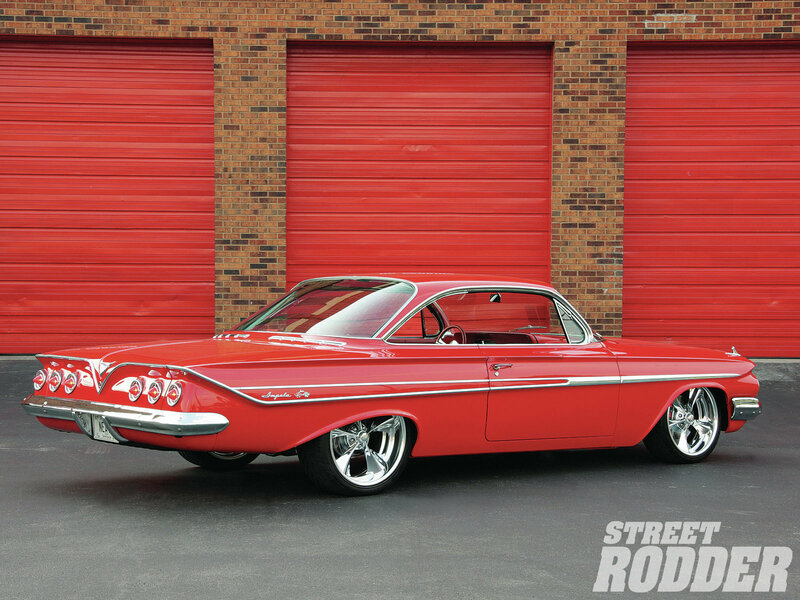 Just this year was held premier sports complete set Impala SS. 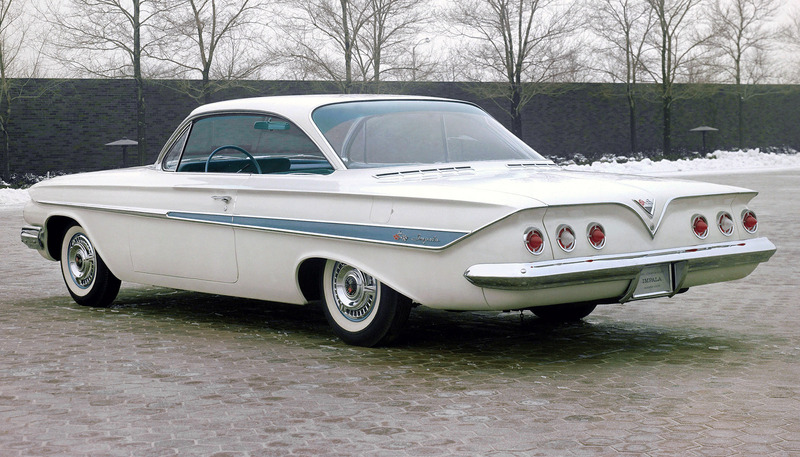 Coupe 1961 had rounded roof, sometimes called «bubbletop».